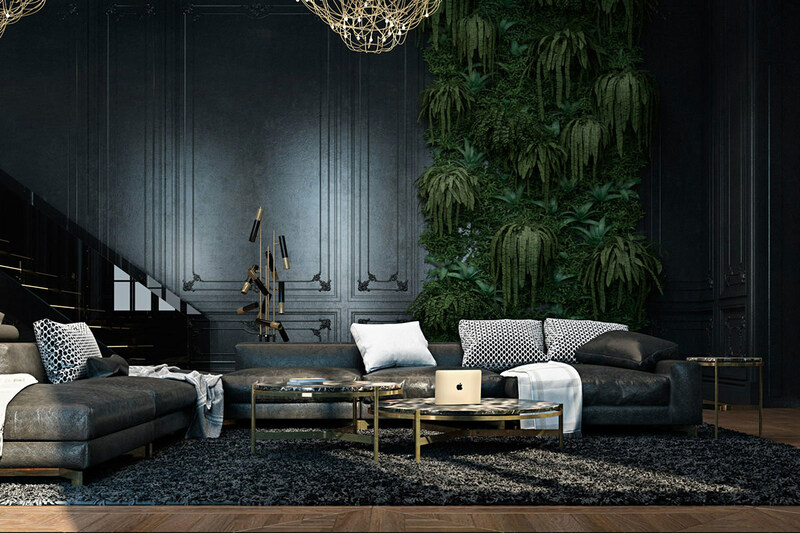 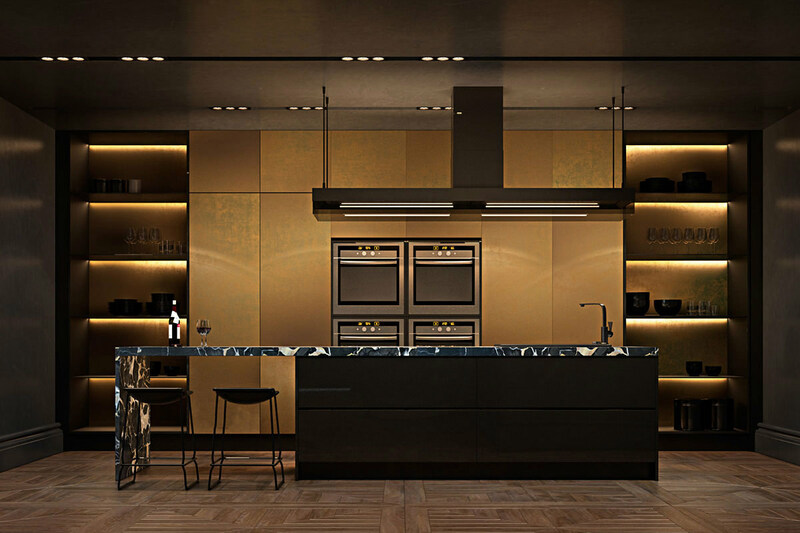 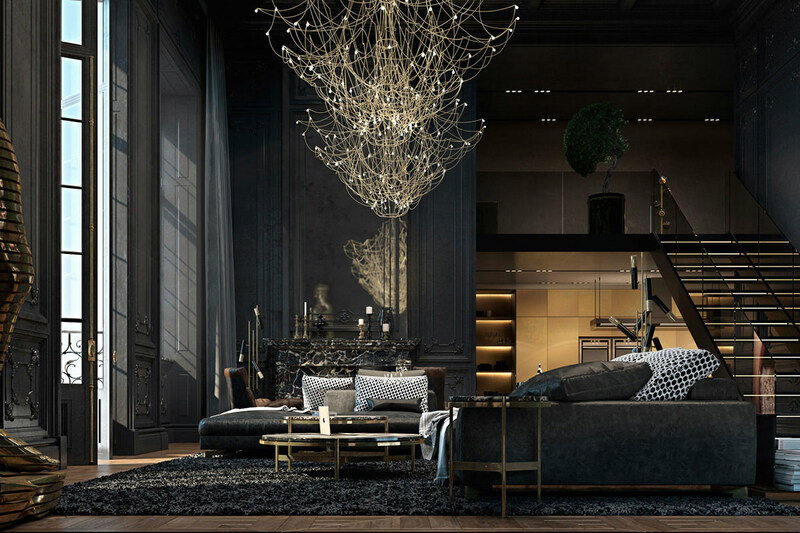 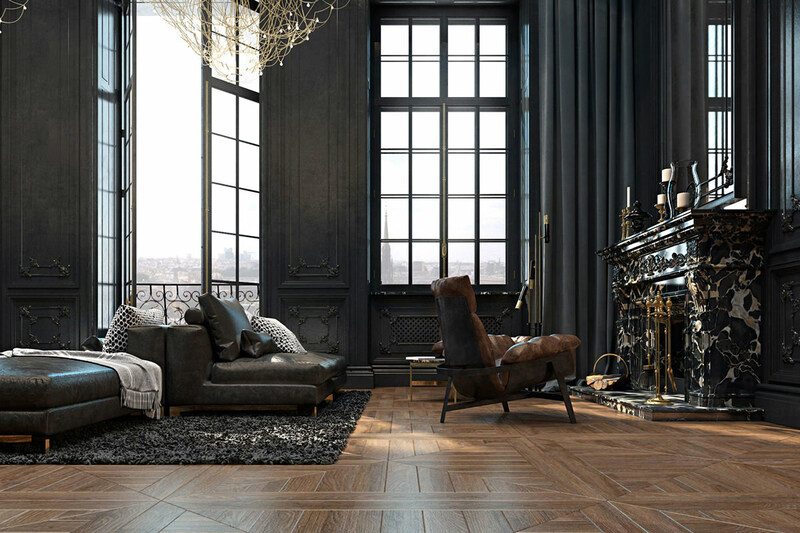 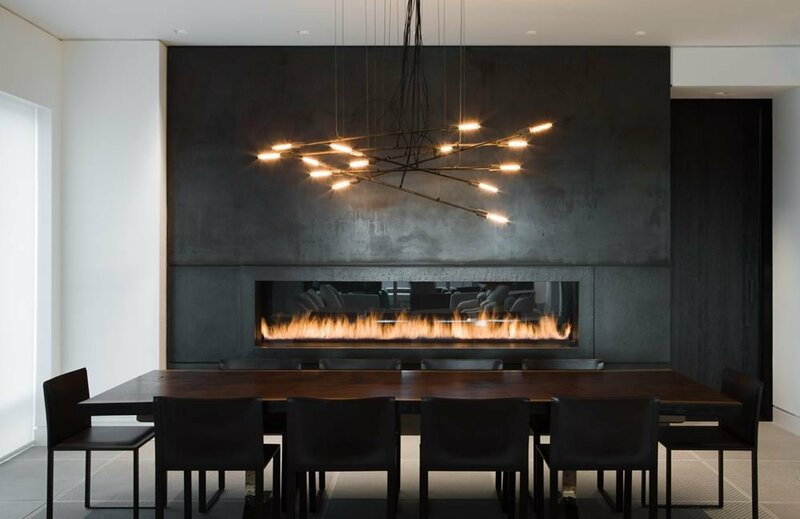 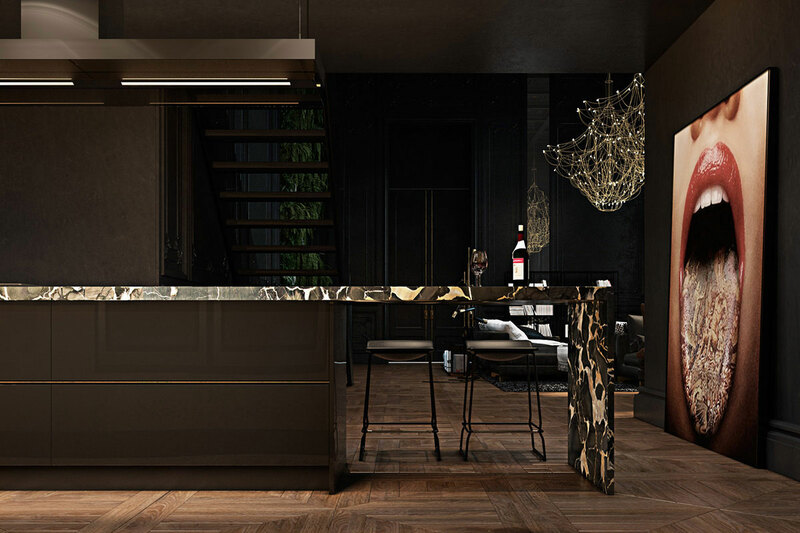 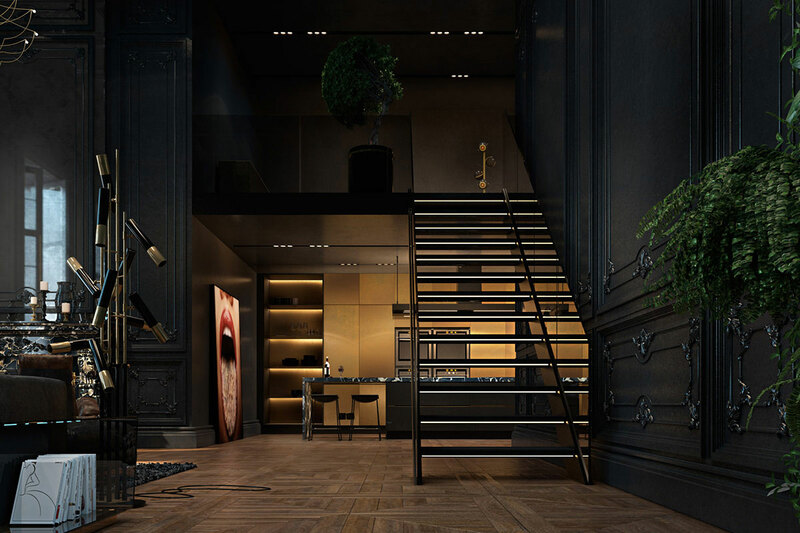 This dark and atmospheric apartment is a digital project completed by Kiev based interior designers Iryna Dzhemesiuk & Vitaly Yurov. 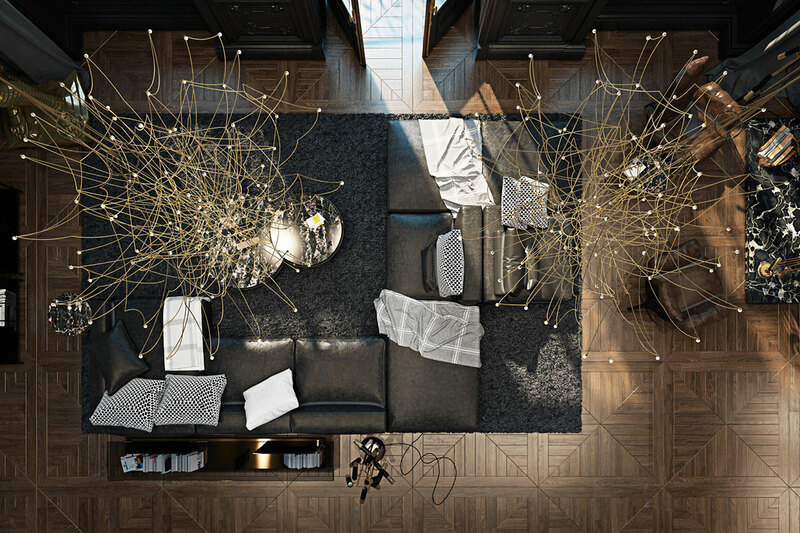 The apartment is located in a historic building, some of the charming character has been retained, together with a new modern styling. 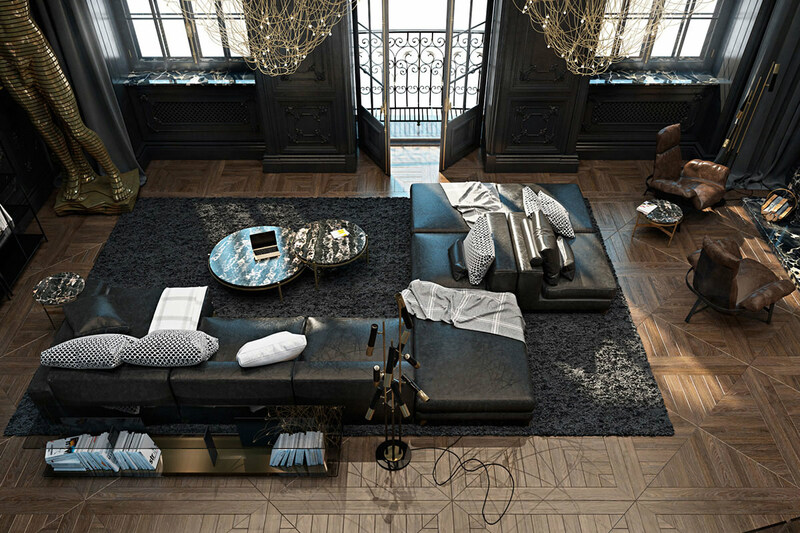 The apartment is located in Paris, France. 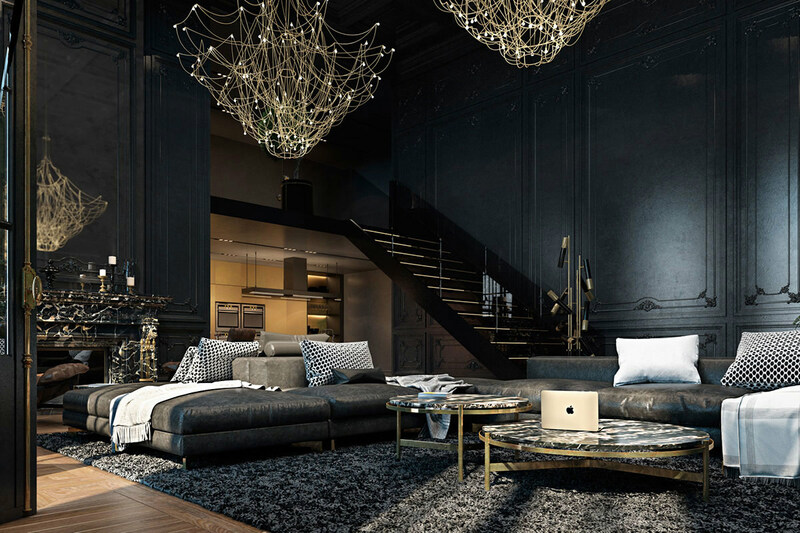 “The interior of the two-storied apartment in historical center of Paris, was born in cooperation of Ukrainian designer Irina Dzhemesyuk and Vitaly Yurov. 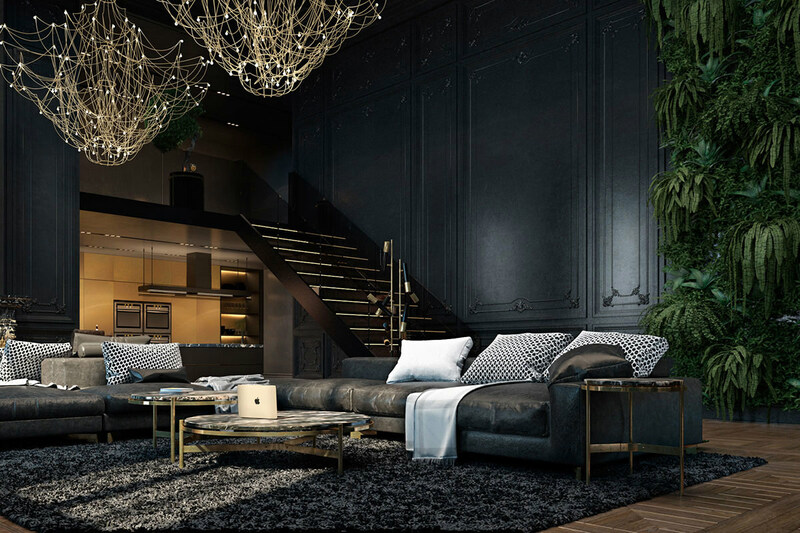 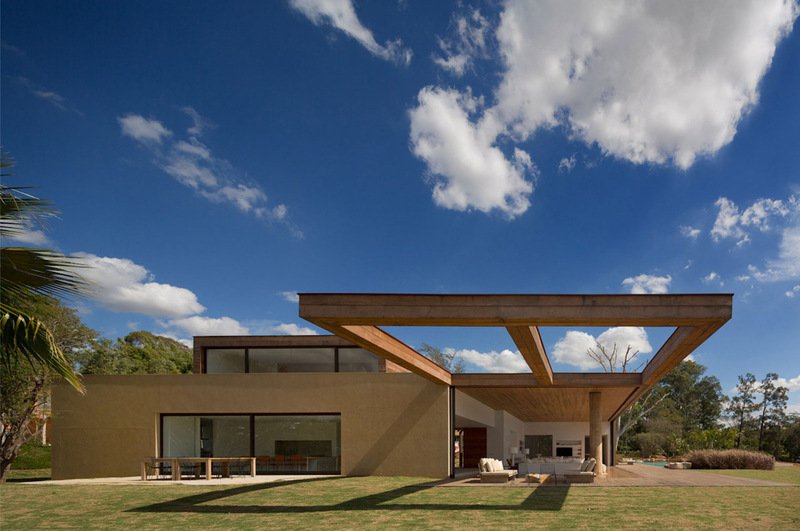 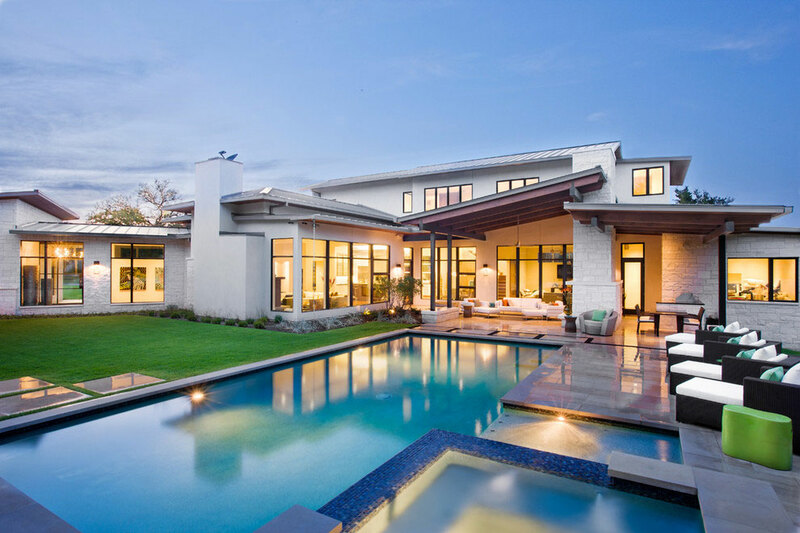 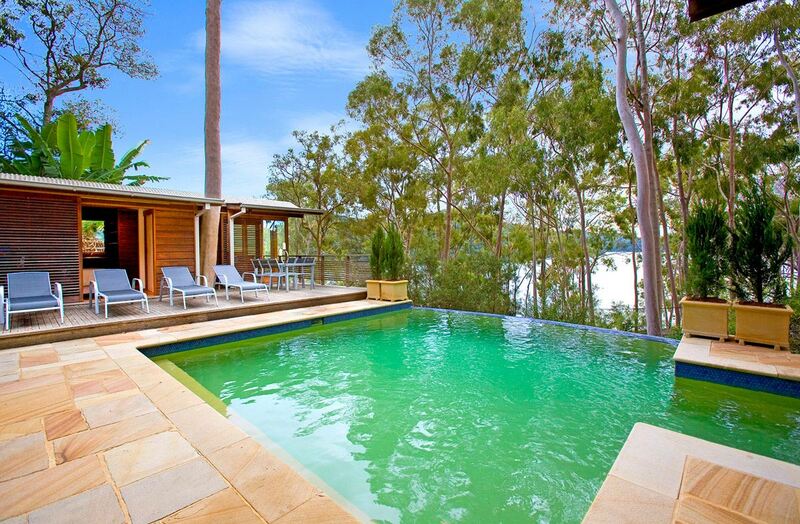 Located in a historic building, it has retained its unique character but significantly changed, become more modern and stylish. 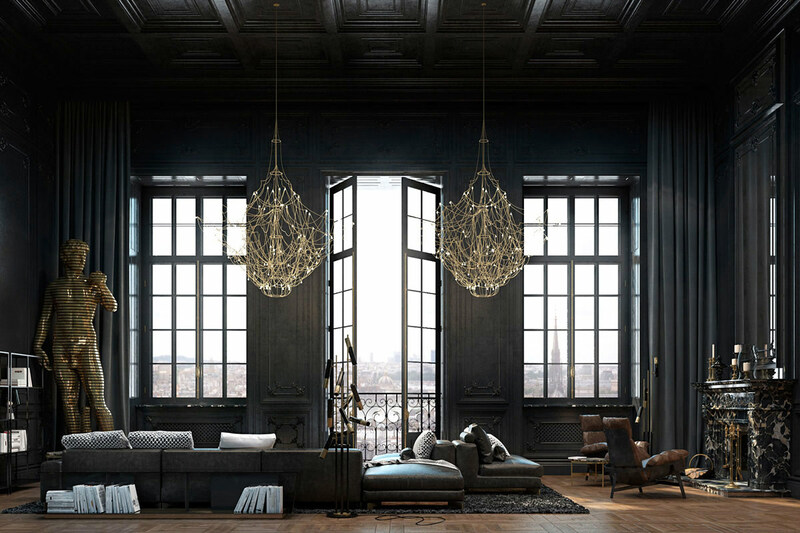 Basis of the composition takes dark color, which is rare in decoration of Parisian residences. 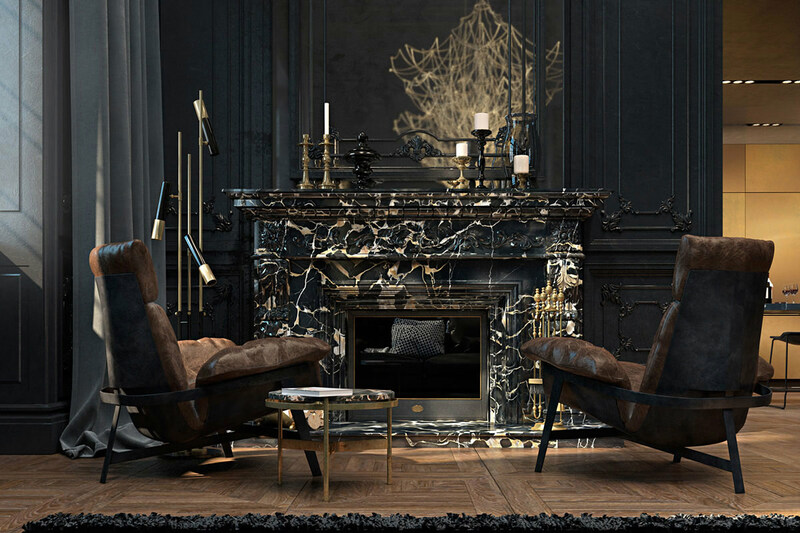 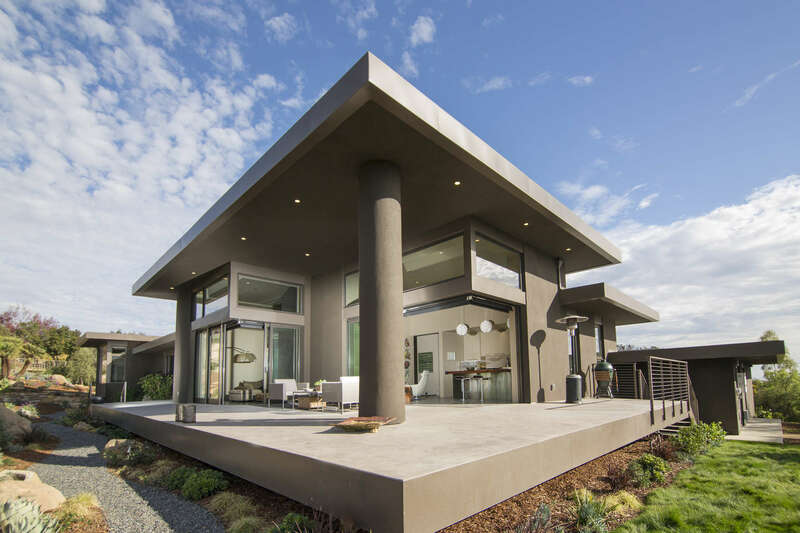 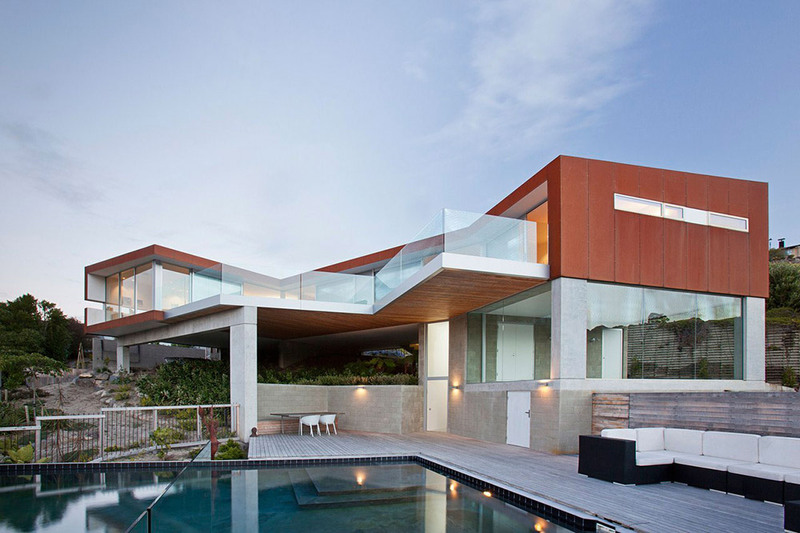 It became a perfect backdrop for brass metal accents and pieces of furniture. 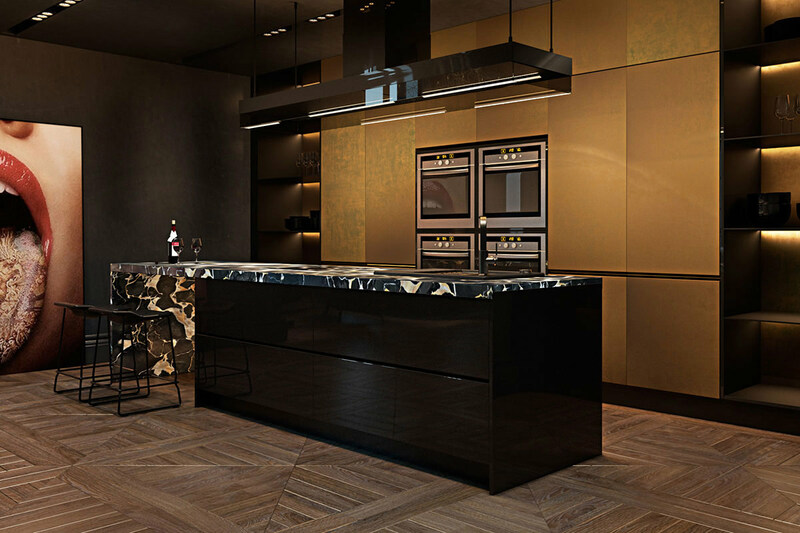 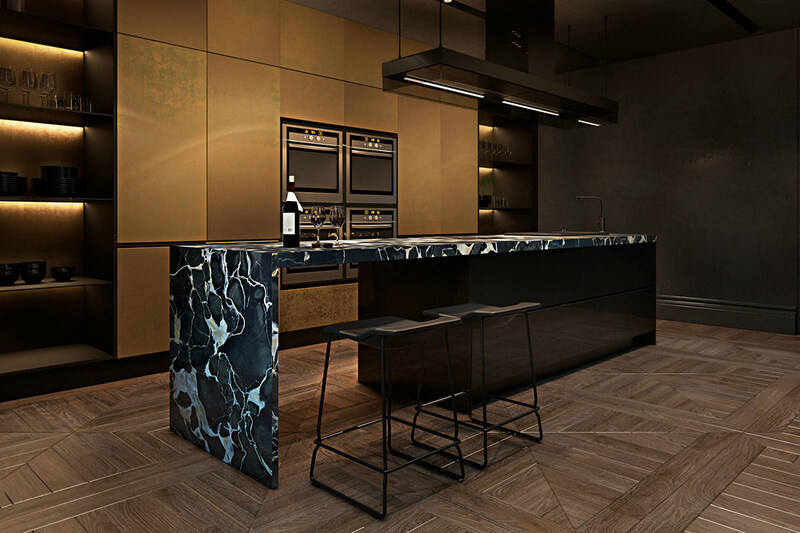 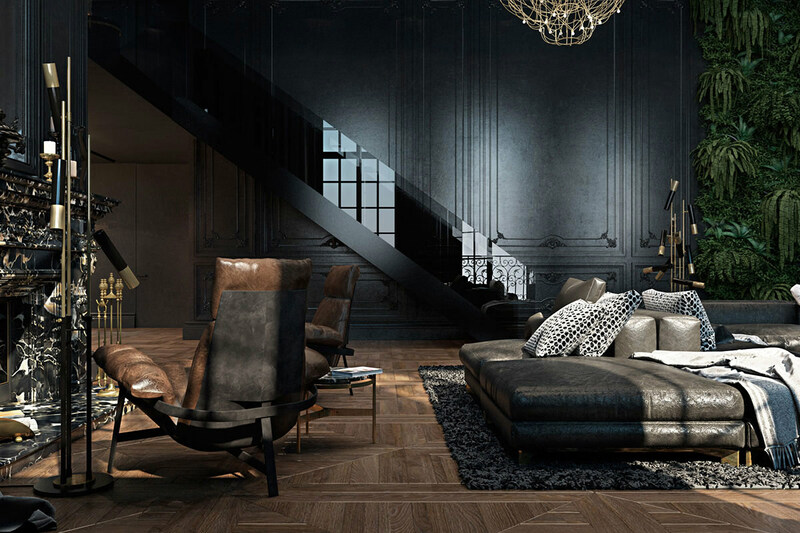 Using a noble marble Portoro, black gloss, dark glass, patinated brass combined with a magnificent oak parquet created an elegant and comfortable space for living. 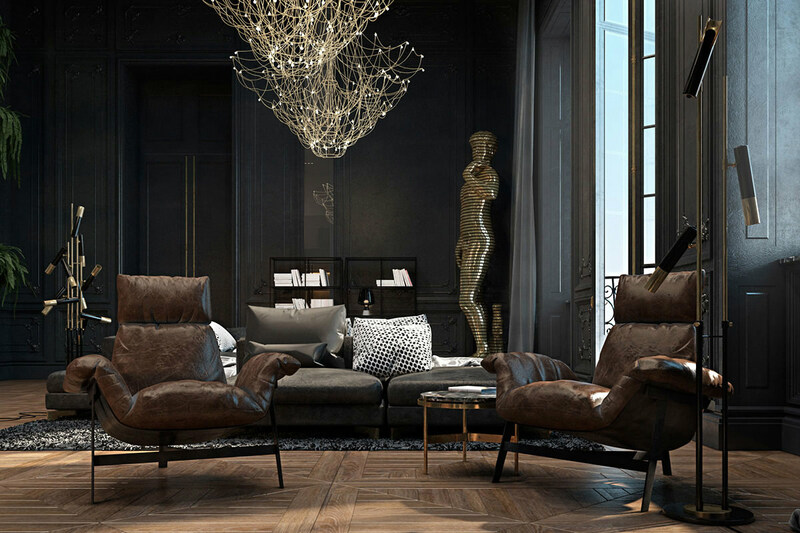 Interior equipped with modern furniture and lighting from following brands: Busnelli sofa, Arketipo chair, Delightful floor lamps, Baxter chandeliers.